While the A6200 doesn't make use of Intel's Second Generation Core (Sandy Bridge) CPUs, its Pentium P6100 is still a decent processor and it will handle basic tasks without being sluggish. That said, you should only consider buying this laptop if you are on a strict budget and can't afford a Sandy Bridge-based model. 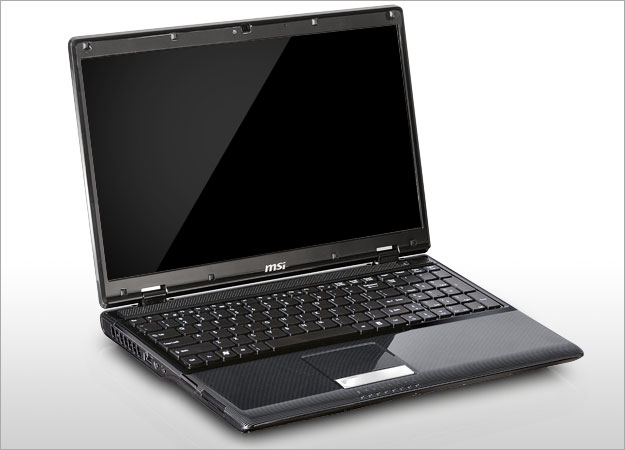 The MSI A6200 offers good looks, solid performance, and relatively strong battery life at a great price. However, the port placement and lack of multitouch will annoy some. 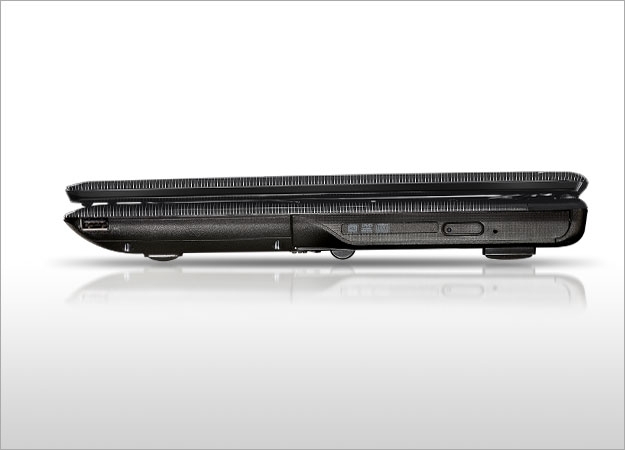 And the HP G62t, which also sports a Core i3 M330 CPU and costs $599, has a faster 7,200 rpm hard drive. Still, the A6200 has a sense of style and value that makes it a good choice for students and families on a budget. We just recommend that you try to find the Core i5 version first for the same price. MSI's A6200-038US can be a very affordable thanks to street pricing around $550 provided you can actually find one. 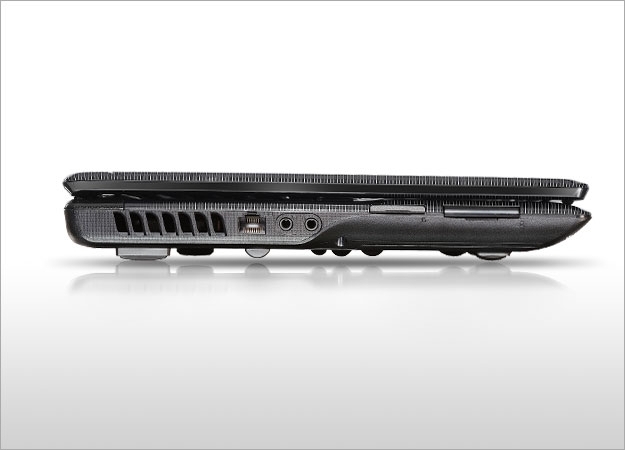 The system is pretty typical of the latest generation of budget laptops. Performance is strong thanks to the new Core i3 processor and features are decent. 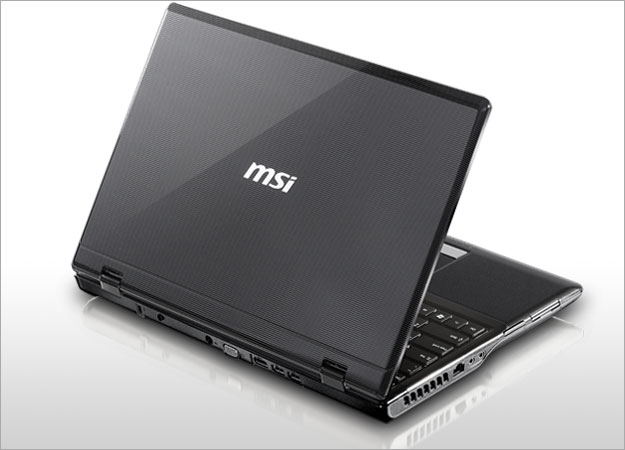 MSI has managed to keep the size of the laptop down as it is relatively thin for a budget system. Quality is a bit below what others have to offer and the viewing angles on the display are very narrow.